Daniel Poulton is moving to Derriaghy having spent two seasons at Carrickfergus. 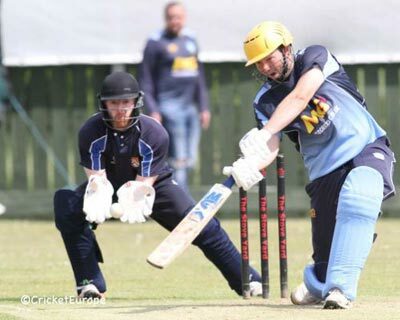 The Irish passport holding South African enjoyed a successful stint at Middle Road, scoring 632 runs at 33.26, with his highest score being an unbeaten 103 against Lisburn. The 25 year-old seam bowler also took 40 wickets at 24.73, with his best-bowling return of 5 for 57 coming against North Down. His acquisition is a major boost for the Section One side after they had a moderate 2018 season, finishing just sixth.